Mindy Carr has moved her family law practice to Skellenger Bender. Mindy Carr is a family law attorney practicing in King and Snohomish Counties. 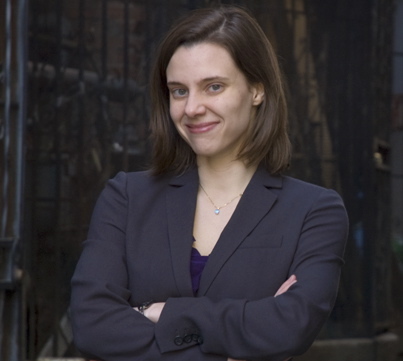 She has experience in family law, dependency law, and criminal defense at several successful private law firms and non-profit organizations in Seattle and Everett. Her experience with criminal defense and dependency cases informs her family law practice, especially in high-conflict cases involving allegations of child abuse. Mindy’s training in psychology (B.A. at Rice University, with honors; first year of Ph.D. program in clinical psychology) prepared her well to guide, comfort, and empower clients through the stressful and emotional challenges of family law cases. Mindy’s compassion for her clients, tenacity, feisty personality, and excellent writing skills make her a zealous advocate in court. Mindy is trained in the collaborative method of divorce as well as mediation, which allow her to reach favorable settlements for many clients who hope to avoid the stress and cost of motions and trial. Mindy is also trained as a Title 26 guardian ad litem, which helps her advise clients on what to expect as they work with a guardian ad litem. Mindy donates time each year to pro bono work such as amicus work in support of parental rights, a clemency petition for a prisoner serving a life sentence (who was granted a conditional pardon), and several special cases where litigation was necessary to correct injustice. In her spare time, Mindy spends time with her husband and daughter doing all things outdoorsy. 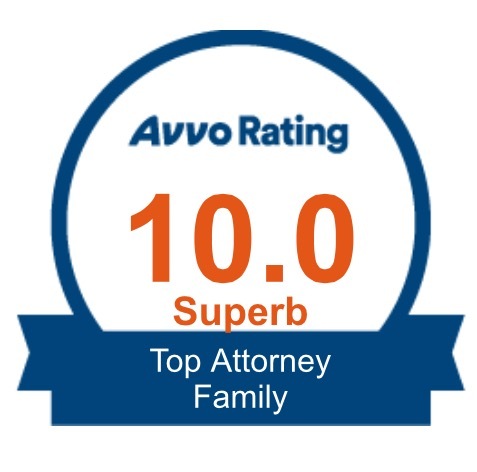 Click here for more reviews by clients and other attorneys.